There’s nothing quite like starting the week in New York City, especially when you can wake up to all that the lively Williamsburg neighborhood has to offer at 251 South 3rd Street, PHA. 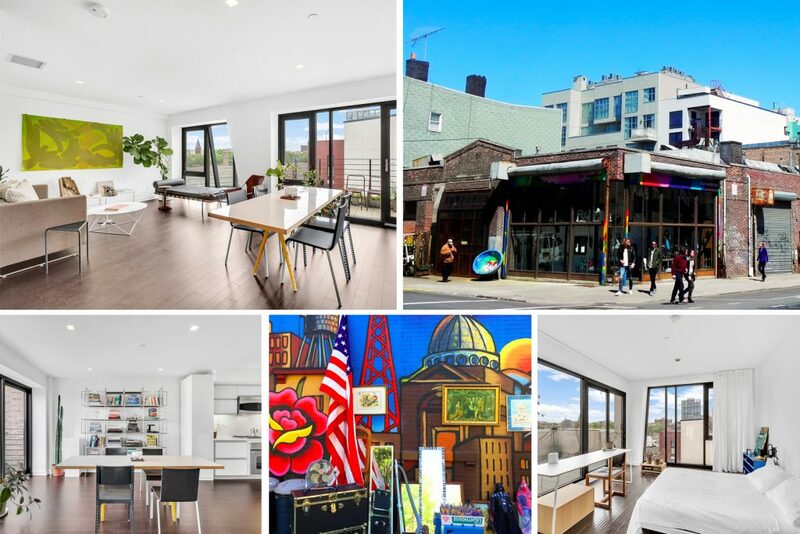 Situated in the heart of Williamsburg, this duplex penthouse offers the early-riser a plethora of options for morning activities – ranging from a quick visit to the coffee shop before work to an energizing morning workout at a local fitness studio. Abracadabra nearby on Bedford Avenue offers a cozy atmosphere for a quick breakfast and coffee to go. Should you prefer taking your petit déjeuner at home, 251 South 3rd Street, PHA offers a stunning gourmet kitchen just steps from your private balcony. A terrace outside of your master suite means you can also take your morning ritual al fresco just steps from your bed. Finally, with a private rooftop spanning nearly 500 square feet, who really needs to rush into early morning errands when you can find a morning of outdoor tranquility and relaxation right at home? Equinox, Overthrow Boxing and The Living Room are just a few of the fitness hot spots you’ll find in the neighborhood – there’s no lack of options for the workout connoisseur in the hip and bustling locale of Williamsburg. With the convenient J,M and Z subway lines less than a 1/4 mile away from 251 South 3rd Street, PHA, you’re only minutes from downtown Manhattan – specifically the art galleries, boutiques and trendy restaurants of the Lower East Side. For those who prefer to end the day closer to home, there’s no shortage of new and longtime neighborhood favorites for dinner or cocktails. Fancy Detroit-style square pizzas? Stop by Emmy Squared for the adult version of your childhood pizza party dreams. If you’re looking for something a bit more high-brow on your evening out, dining at the American eatery Traif or gathering with friends for oysters, cocktails and small plates at Maison Premiere is sure to hit the spot. Should you dine at Traif, be sure to stop next door at Post Office, a saloon serving small-batch bourbons and other whiskeys in an old-timey setting, for a nightcap. Endless options for dining, proximity and culture – what more could you ask for at 251 South 3rd Street, PHA?